COLORADO – Colorado Department of Human Services lacks a cohesive plan to deal with hundreds of mentally ill people facing criminal charges who are deemed incompetent to stand trial, and many of the department’s solutions so far are causing great harm, an independent monitor with oversight of the agency told a federal judge. Colorado doesn’t have enough in-patient beds for all the mentally ill in the justice system, but simply adding capacity across the state won’t solve the crush of people waiting sometimes months in jail for competency treatment before they can go to court, the monitor said in a report that was just unsealed by federal Magistrate Judge Nina Wang. 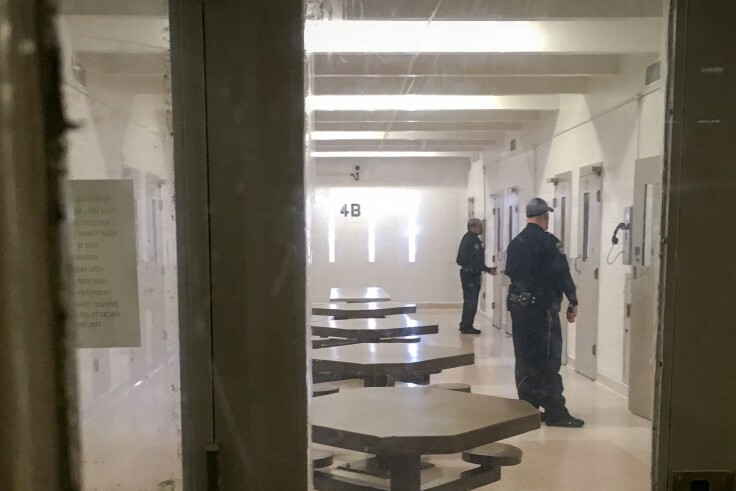 The state agency is in the middle a federal lawsuit by disability advocates for the length of time mentally ill people spend in jail awaiting competency restoration before they face criminal charges. The state has been sued before and agreed to get people moved from jails to treatment within a month. But so far, they have not kept up with that promise. In recent years, sick people have waited months — sometimes close to a year — in jails, pre-trial, before receiving any treatment. Often, the criminal charges they faced were low-level, like trespassing or petty shoplifting. Frustrated with the ongoing situation, advocates from Disability Law Colorado sued the state again in 2018. In this most recent case, Judge Wang appointed a “special master” to oversee the state agency’s handling of the crisis and make recommendations. His first report was sent to the judge in late January. Wang unsealed it this week. State officials said they have no comment on the report and they are still “assessing” it. “I think the report highlights the failure of CDHS to have implemented a comprehensive plan over the last decade,” said Iris Eytan, a lawyer working for Disability Law Colorado. The special masters, Neil Gowensmith and Daniel Murrie, are paid by state funds, as per the judge’s order, but act as an arm of the federal judge in neutrality and oversight. Their recommendations do not have binding force, though if the state ignores suggestions, the risk of advocates insisting on a trial, rather than mediation, increases. The two found, in an exhaustive review of how the state agency handles competency restoration, that there are significant gaps in Colorado’s system of caring for the mentally ill and how it moves people through the system who face criminal charges. The report also finds the state is getting worse at the work. This is mostly likely because of pressure from the current pending lawsuit, which carries with it the possibility of fines of $100 per day per person waiting in jail longer than a month. To avoid that penalty, the state had to agree to certain conditions to go into mediation. Some people hired to do competency treatment aren’t properly trained, there are quotas and lapses in services due to increased pressures, the report said. In that vein, the monitors were also sharply critical of the state’s decision to limit all admissions to the state’s mental health hospitals to people already in the criminal justice system. That move, made in December right as former Gov. John Hickenlooper was leaving office, was an act of desperation to get people moved out of jail and into treatment more quickly, as threats of the lawsuit loomed. It was decried at the time by lawmakers, mental health advocates and people who worked at county mental health centers as a cruel punishment to people who needed in-patient help — but have not committed any crimes. The special master said that decision will only funnel more people into the criminal justice system. In the report, they likened the decision to a family paying off debts with a high-interest credit card. State officials reportedly agreed to reverse the decision about the mental health beds, in order to start mediation with the disability advocates suing them. However, officials told Colorado Public Radio this week they hadn’t made any policy changes on this front. At this stage, disability advocates and the Department of Human Services are heading to mediation after state officials agreed to 11 conditions posed by disability lawyers. In addition to reversing the decision about the in-patient beds, state officials reportedly agreed to boost restoration and treatment services in communities — not in jail. 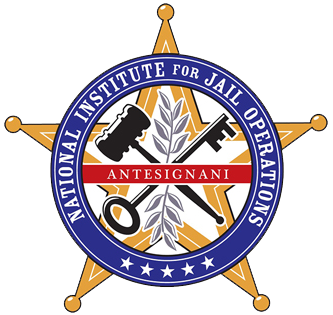 The National Institute for Jail Operations (NIJO) is your primary resource dedicated to serving those that operate jails, detention and correctional facilities. Recognizing the enormous liability and increasing litigation facing administrators, NIJO provides a compilation of legal-based resources and information for agencies to make facilities safer and more secure, proactively defend against frivolous litigation, and protect against adverse publicity and liability.